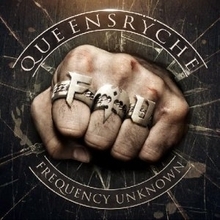 the re-recording of classical queensryche songs is pretty lame but the original material here is quite interesting. "weight of the world " is my favourite one. Awesome, best outing yet for Mr. Tate with his new band!